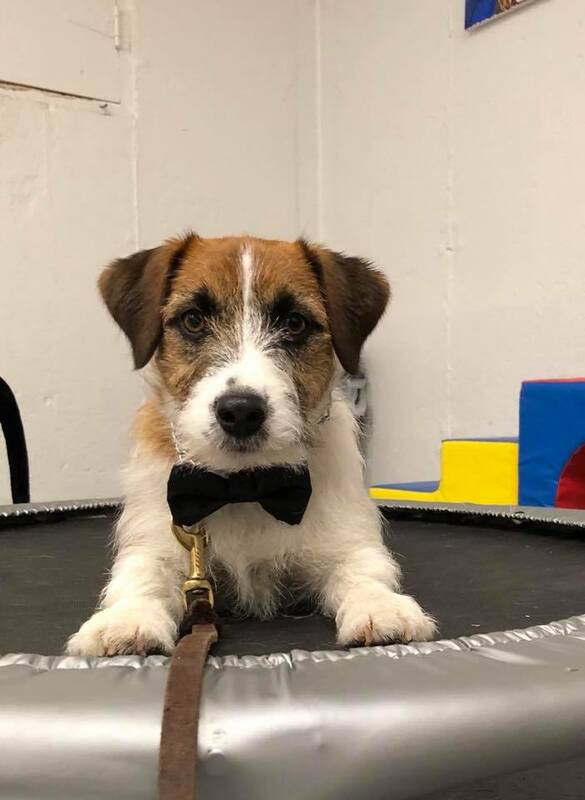 Introducing many unique socialization opportunities, learning all the fundamental obedience commands, tackling common puppy issues such as mouthing and jumping, discussing house-training, and playing our way through this important puppy development period. Start your pup off right. This class will teach you so much about your puppy, and teach your puppy so much about you. Manners, obedience, fun tricks, games, building confidence, preventing separation anxiety, proper dog/human greetings, off-leash foundation training... DON'T MISS THIS. NOT your average Puppy Class! Big & small, we love 'em all! The whole family is encouraged to attend. Earn your AKC S.T.A.R. Certificate!!!! What is the American Kennel Club S.T.A.R. Puppy certificate?